Chris Clegg studied accountancy and taxation after gaining MAs at Cambridge (in Natural Science) and Brunel (in Social Science). From 1978 to 1982 he was Finance Director of a rapidly growing import company, eventually successfully sold, and then founded a series of very successful Financial Services businesses, all sold. For eighteen years to 2006 he specialized in raising risk finance for early stage businesses and joined Beer & Partners to create the Thames Valley region, but left after the death of founder David Beer. While with Beer & Partners, he determined to find out as much as possible about Business Angel investing, reading everything he could find - which, sadly, was not much beyond academic papers on its macroeconomic impact. 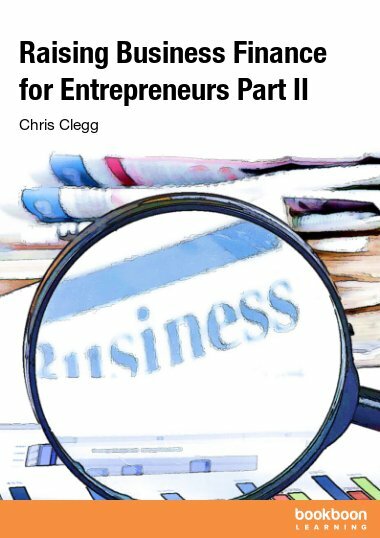 He founded Equity Entrepreneur in 2005 to help address this lack of knowledge and understanding in and about the Business Angel market, and specifically to help Investors invest more successfully and better prepare entrepreneur businesses for investment. He has been very active in the Business Angel community for many years, and has also made several (modest!) angel investments. He also contributed to the WRTI Book of Practical Inventing.